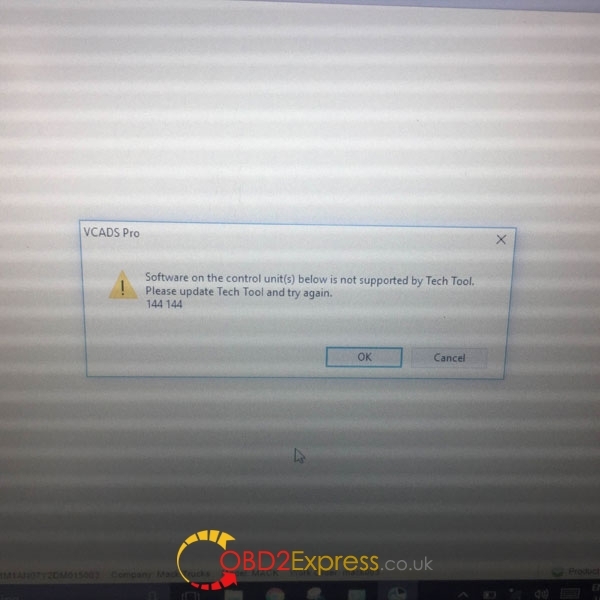 I'm have a MACK to read faults, but unluckily I failed to diagnose (view DTC's) or use any off the other features of my Tech Tool 2.04.87. PTT says the software is incompatible and that version on the control unit(s) is not supported by Tech Tool. it says: the version of software installed in the engine and vehicle electronic control units are incompatible. Electrical faults will present in one or both modules. Upgrade the software in one or both modules to correct the problem. Software on the control unit(s) below is not supported by Tech Tool. Please update Tech Tool and try again. I am advised to update the firmware of 88890300 Vocom Interface. Just follow the screen message to do that. Then tech tool works like a charm. 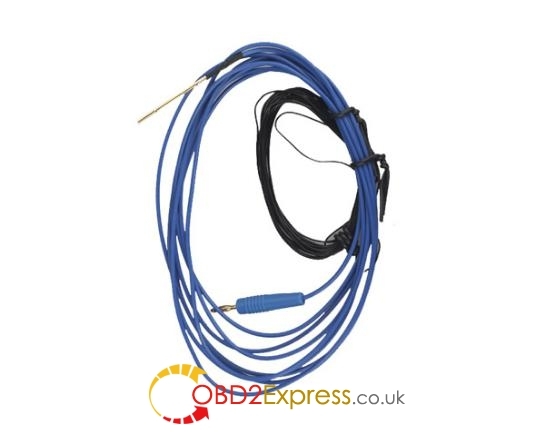 Kess V2 Bench cable or OBD cable, which for MB temic truck cables? 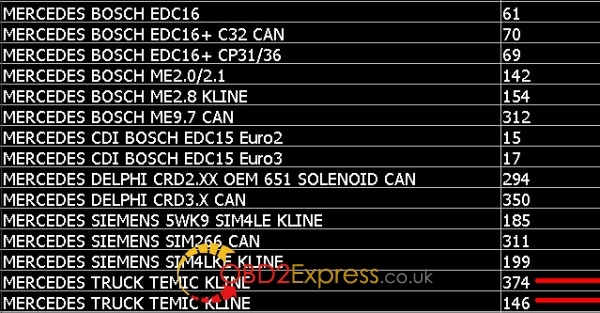 Any doubts about MB temic cables for Kess v2 tuning work? 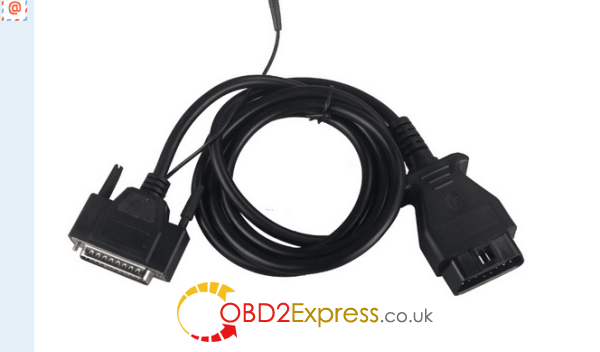 Bench cable or OBD cable? 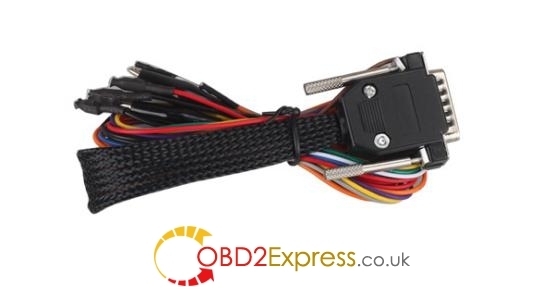 You can not clone ecu from obd, for that you need bench cable. 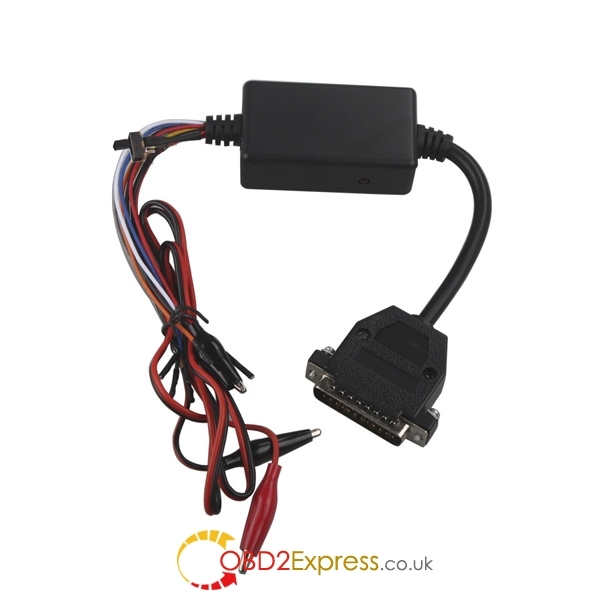 Old boot cable works only on boot mode and does not support new continental ecu without flash memory. 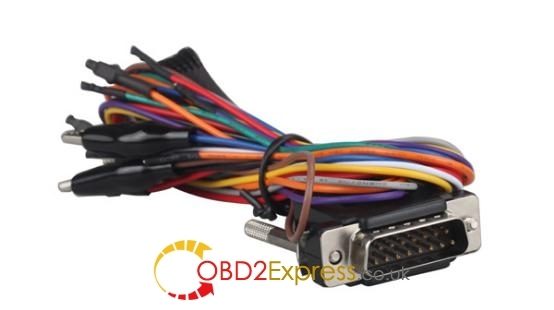 So buy just two head (round + obd) Temic truck cable (with part number 144300K249). That is your choice for tuning. 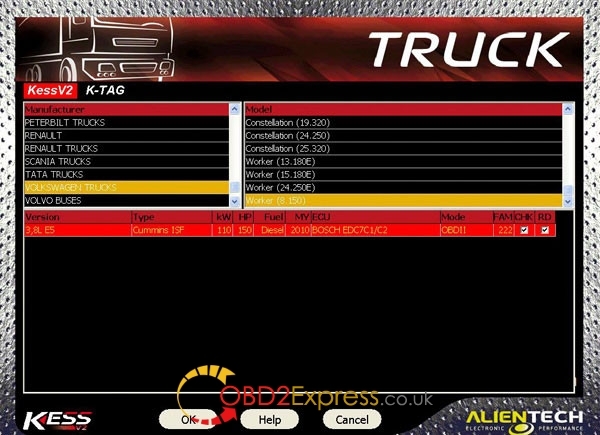 This cable has been done on 200-300 MB trucks by a user, first in boot mode and after Kess v2 released OBD protocol. Never had really any problems. But you have no this ecu tool now. Better to buy a Kess v2 truck version. It is a truck specialized version. 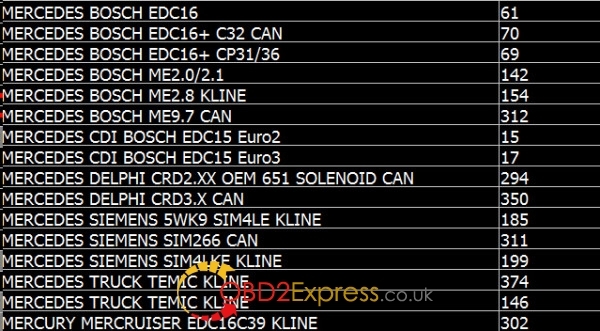 Compared with other kess in markets, this truck version adds a lot of ECUs for trucks diagnosis and ecu programming. Condor key cutting machine & Internet is necessary for VVDI2?